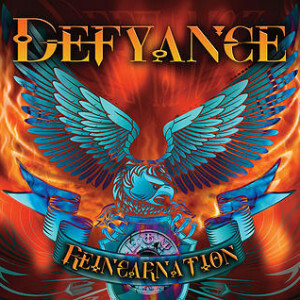 Re-release of Defyance's second full-length album. 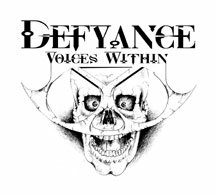 This is by far their darkest album with twin guitars reminiscent of Iron Maiden. SKU: M2014-3. 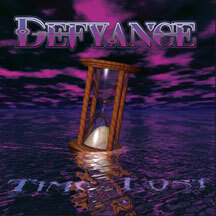 Categories: CD, RELEASES. 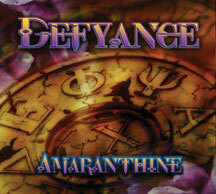 Tags: Defyance, Minotauro Records, Papersleeve. VERSION: CD, Limited Edition of 500,Mini LP japanese style papersleeve gatefold packaging with custom OBI .